Prepare for advanced roles across a range of industries, including medical, transport, aviation, defence, telecommunications, banking and finance, research and development. Complete 12 months of work placements as part of the Diploma of Professional Engineering Practice and graduate with a competitive edge. This course is comprised of core engineering and foundation subjects and specialist software subjects, plus a series of electives from any UTS discipline area. The core and software-specific subjects will give you a sound understanding of the scientific principles and mathematical methods used to solve critical problems in this discipline, and of the trends and innovations shaping the international software industry. You’ll also study a number of studio subjects. Here, you’ll work with your peers and teachers in collaborative environments, applying engineering techniques to real-world problems in order to develop software products and solutions. The degree culminates in a Capstone Project, which brings together the knowledge and skills you’ve gained over the course as a whole, such as engineering principles, planning and design, ethics, management, and communication. Link core and fundamental subjects with majors and cross-faculty electives to personalise your degree. 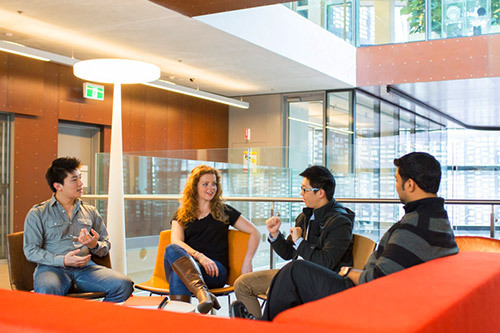 The UTS Faculty of Engineering and IT is renowned for its strong industry links. These connections inform our course content and research strategy, and give our students access to top-tier internships and work placements, prizes, awards and scholarships. 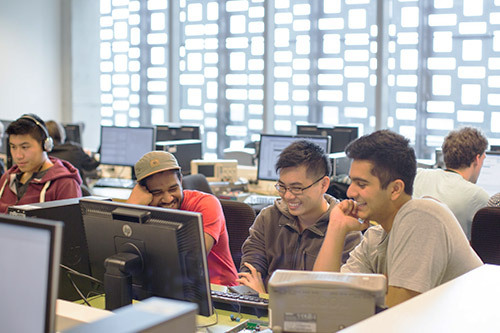 The Faculty of Engineering & IT will seek professional accreditation from Engineers Australia and the Australian Computer Society for the Bachelor of Engineering (Honours) in Software Engineering degree. 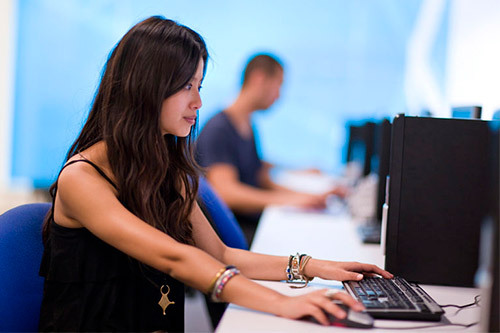 The Faculty of Engineering & IT will seek professional accreditation from the Australian Computer Society for Bachelor of Computing Science (Honours). 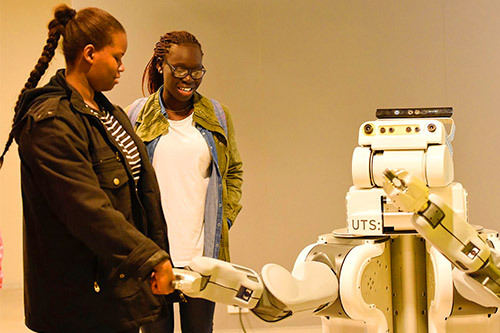 If you have any questions about the Bachelor of Engineering, Software Engineering at UTS Faculty of Engineering and Information Technology, please use the form below to send us an enquiry.